After spending over $5 billion on its offshore Alaska operations, oil major Royal Dutch Shell says it has put Arctic drilling on ‘pause’. Last year two serious drilling rig accidents slowed the company's operations in the area. 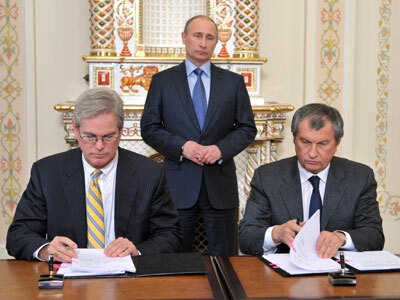 Shell announced on Wednesday it will temporarily abandon efforts in Alaska’s Beaufort and Chuckchi Seas. “Our decision to pause in 2013 will give us time to ensure the readiness of all our equipment and people,” said Marvin E. Odum, President of Shell Oil Company. Odum said Shell’s Arctic exploration is a long-term project that the company plans to continue. With a projected 25 billion barrels of crude oil in the region, a year on hold is unlikely to hugely affect the company. In a statement Shell said it doesn’t anticipate commercial oil or gas from its Alaskan properties before 2015, but hasn’t given a specific date when it plans to resume operations. “We’ve made progress in Alaska, but this is a long-term program that we are pursuing in a safe and measured way,” said Odum. The company has the support of Alaska’s Republican Senator Lisa Murkowski. “This pause — and it is only a pause in a multiyear drilling program that will ultimately provide great benefits both to the State of Alaska and the nation as a whole — is necessary for Shell to repair its ships and make the necessary updates to its exploration plans that will ensure a safe return to exploration soon,” Murkowski said. The unforgiving tundra and remote icy waters have proved a difficult terrain for operations. 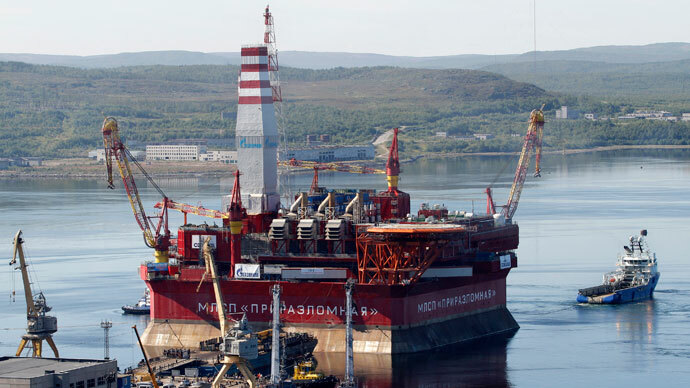 Two of the company’s drilling ships were seriously damaged in drilling-related accidents, and have been sent to Asia for repair. 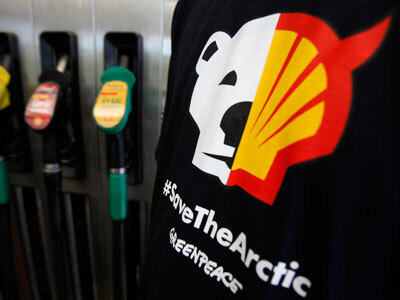 On Wednesday Shell reported the ships will not be repaired in time to drill in summer 2013. In 2012, Shell planned to drill 12 wells but only started two, because Federal officials prohibited the company from completion because it didn’t have proper spill prevention and cleanup equipment on site. The US Interior Department, Coast Guard, and Justice Department are currently reviewing Shell’s operations. The company has also faced a slew of opposition from environmental groups. "The decisions to allow Shell to operate in the Arctic Ocean clearly were premature," said Michael LeVine, senior Pacific counsel for the environmental advocacy group Oceana. 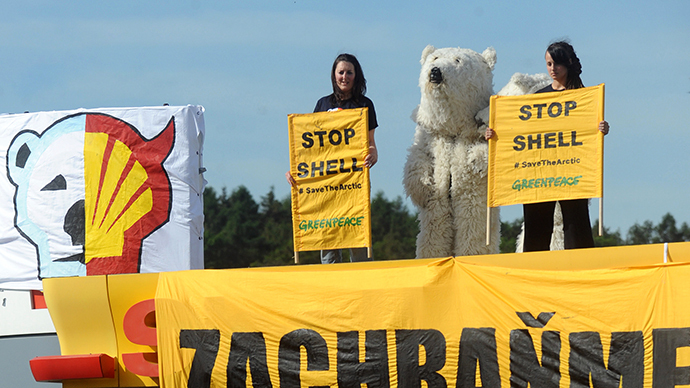 Shell denies they are suspending operations due to US authorities or environmental advocacy pressure. The announcement to pause work in the Arctic came a day after Shell finalized the $6 billion acquisition of Spanish company Repsol’s liquefied natural gas business.